Thank you for coming out to the Setting Sun Ladies Run last Thursday night at Three Rivers Running Company! We had great weather and a fantastic night of running. Our course this year snaked through the highland area and to the trails. 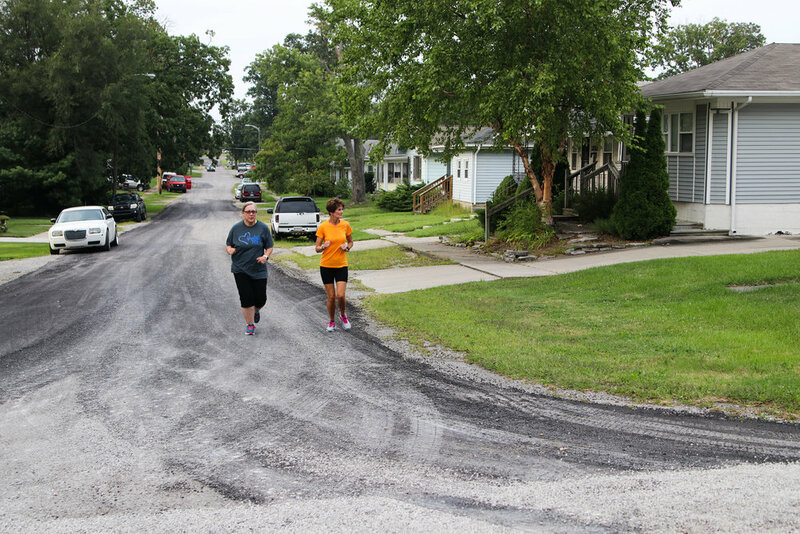 Once on the trails, we journeyed through Johnny Appleseed park and around to the IPFW campus. While it was a little chilly, our runners enjoyed the 4 mile "fun run". We raised right around $100 for NeighborLink Fort Wayne that will be put towards providing paint supplies for a local homeowner in need! 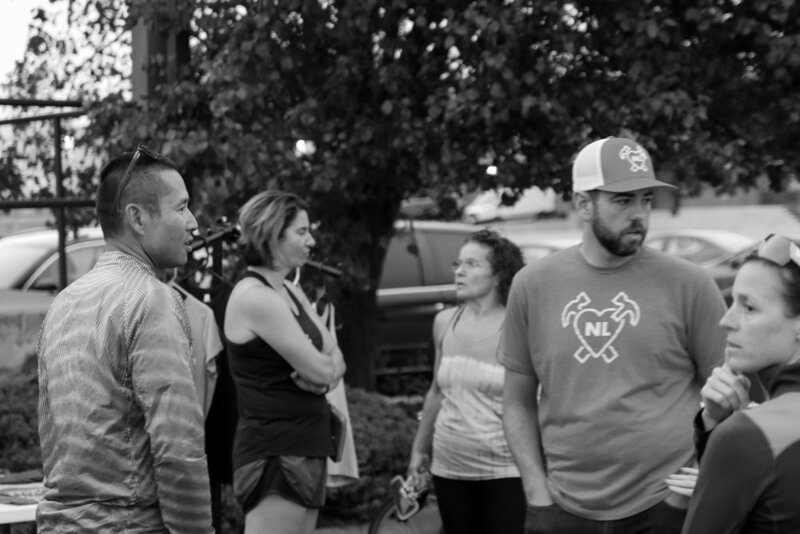 We would like to thank Hoka One One for joining us that night and providing demo shoes and an overall great vibe! They definitely helped make it an enjoyable night for everyone. We would also like to thank Three Rivers Running Company for hosting us. We appreciate their support and partnership that helped make this event a reality. We also want to take a moment and thank our volunteers this year. They have been crucial for every single race, but especially this one. 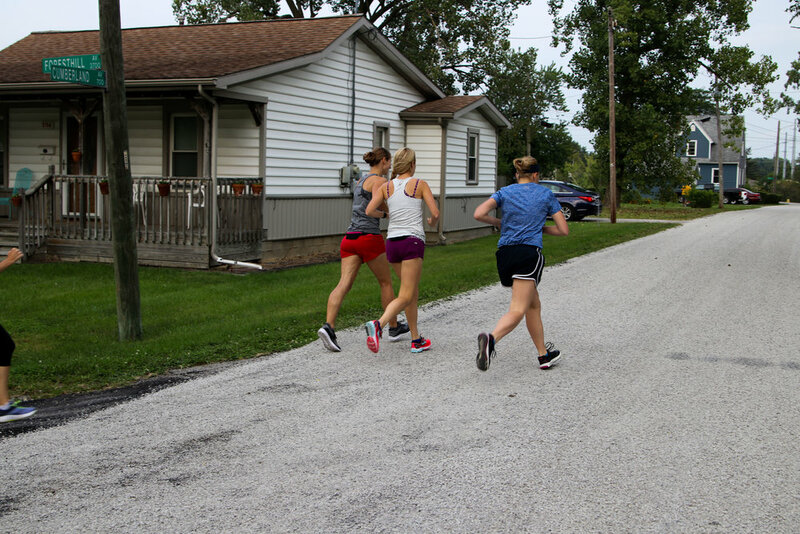 We say it takes a special kind of person to run in our races... but it also takes a special kind of person to volunteer. This years setting sun ladies run would not have been possible with out TNL athletes and individuals jumping in to fill the gap. Thank you all so much! While the Night Moves season is quickly coming to a close, we have one more race this year! 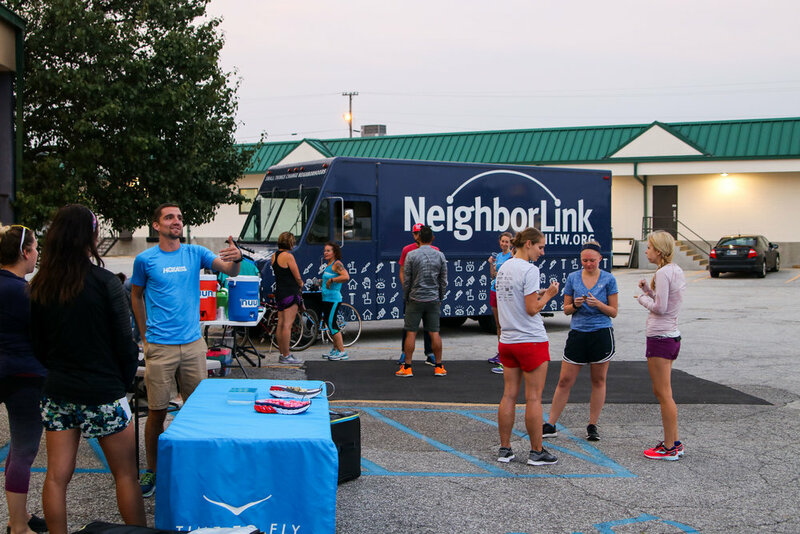 Check out the Team NeighborLink Night Moves Series. I promise it's going to be one of the best yet this year! 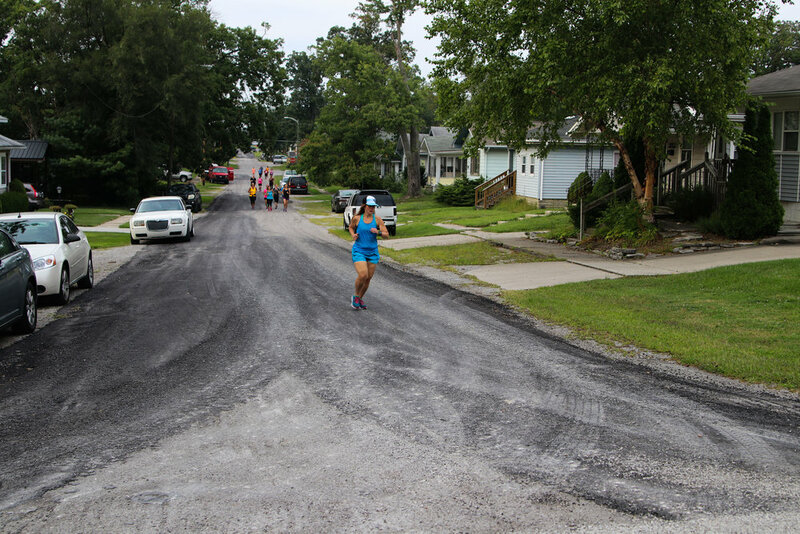 Thanks again for coming out to the Setting Sun Ladies Run, and we hope to see you again this fall for our final race!